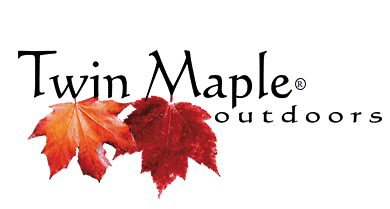 Becoming a full-time Registered Maine guide has certainly been an adventure in itself. Meeting exciting people, developing lasting relationships and sharing extraordinary experiences has been the highlight in my career thus far. 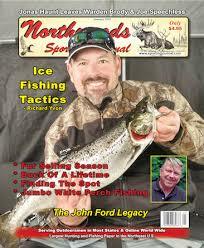 Being asked to join the list of quality contributors in Northwoods Sporting Journal has been an honor and privilege. The journey that has led me to this point is certainly something I will cherish for the rest of my days. The experience and message I have hopefully taught my two daughters are to go after what lies in their hearts and fuels their passion. I will continue to share my passion and follow my dreams with the help of my wife, friends, and colleagues. For all this and much more, I am truly blessed and grateful. A special “Thank You” to the folks at Northwoods Sporting Journal for giving me the opportunity to share some outdoor experiences and knowledge I have been fortunate to have known in my life.